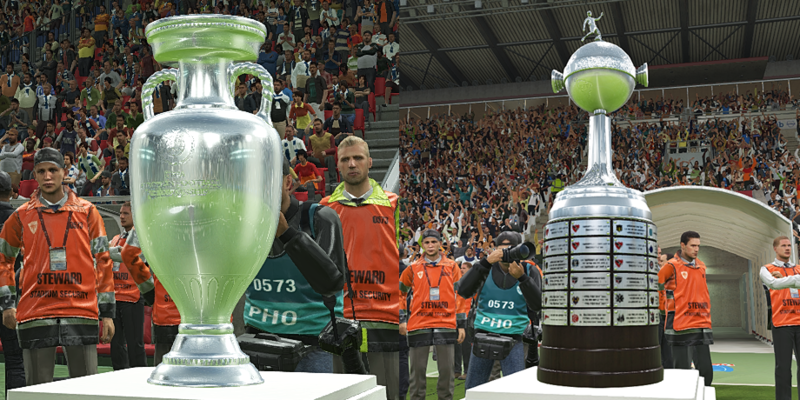 UEFA Euro and Copa Libertadores game fake trophies are replaced by real trophies, this real trophies are by default ingame but not used. For more you can feel free to discover the Patches for PES 2018 here. How to Install PES 2018 Trophies Mod by Txak?